This is not your grandparents' medical industry today. Remarkable advances in technology and knowledge mean we can treat diseases and conditions with more advanced procedures and medicines than Grandpa ever imagined. Specialists in areas such as endocrinology, oncology, gastroenterology and orthopedic surgery provide focused care on specific diagnoses. However, it's the Primary Care Physician who manages the overall health of their patients. Primary Care Physicians partner with their patients in all aspects of health care - including health promotion, disease prevention, health maintenance, counseling, patient education, diagnosis and treatment of acute and chronic illnesses. 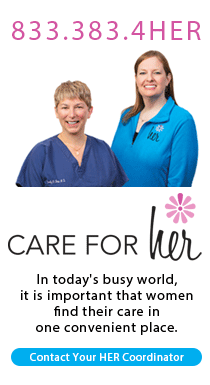 They work in a variety of health care settings - including their offices, hospitals, critical care centers, long-term care facilities and home care. They also collaborate with other health professionals and work to accomplish cost-effective care on behalf of their patients. That's why it's important for you to have a Primary Care Physician - instead of first going to a gastro doctor for a stomach ache. Primary Care Physicians can be found in Internal Medicine, Family Medicine or Pediatric practices. 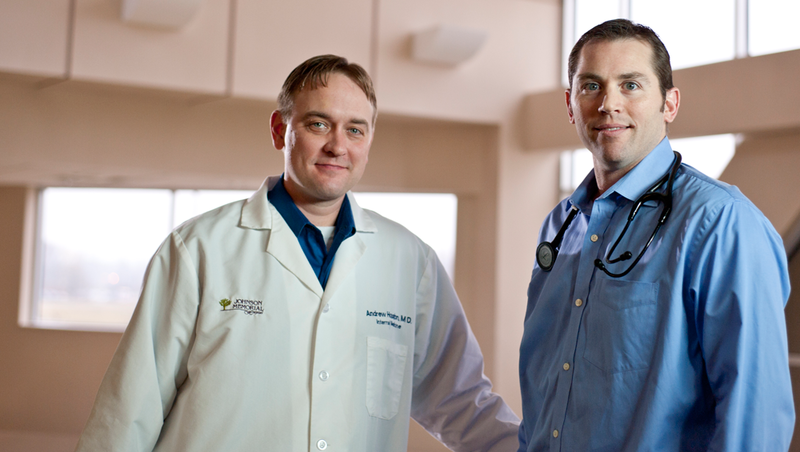 If you need help finding one, Johnson Memorial Health has a listing in our Physician Directory.